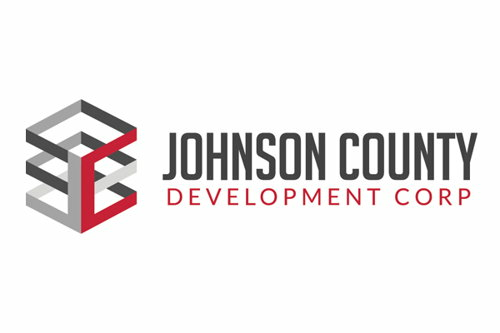 Monson joined JCDC in May 2012 and has been instrumental in working leads and projects for the county. Company cites her partnership work on local economic development projects. 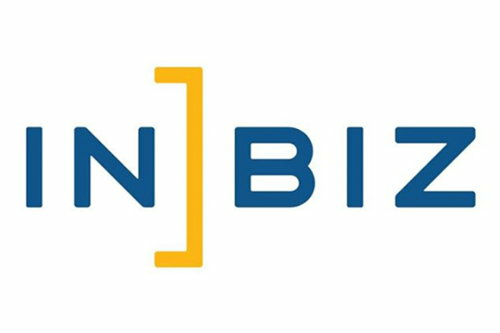 Florida-based start-up AMayZing Food and Beverage LLC plans to buy the structure on Linville Way. 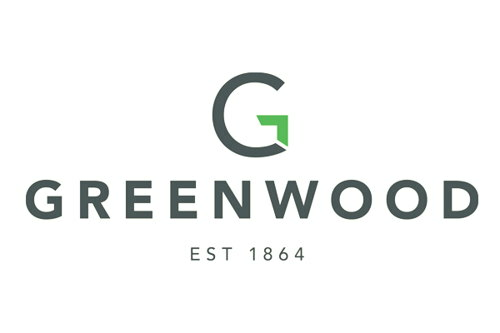 E-commerce powerhouse Amazon has selected Greenwood as home to its new $80 million packaging and distribution facility. Monson was selected by the MEDC board of directors for her work in economic development and interest in the organization. 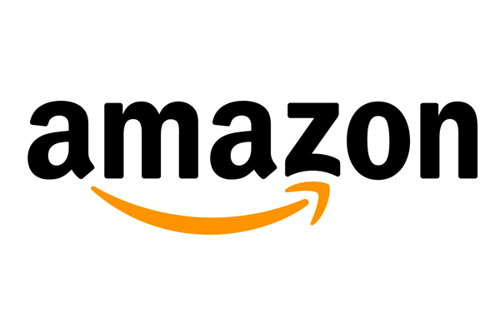 The company will move to a new 30,000-square-foot facility. The national certification program will take local workforce development to next level. The designation encourages long-term investment in the selected communities. 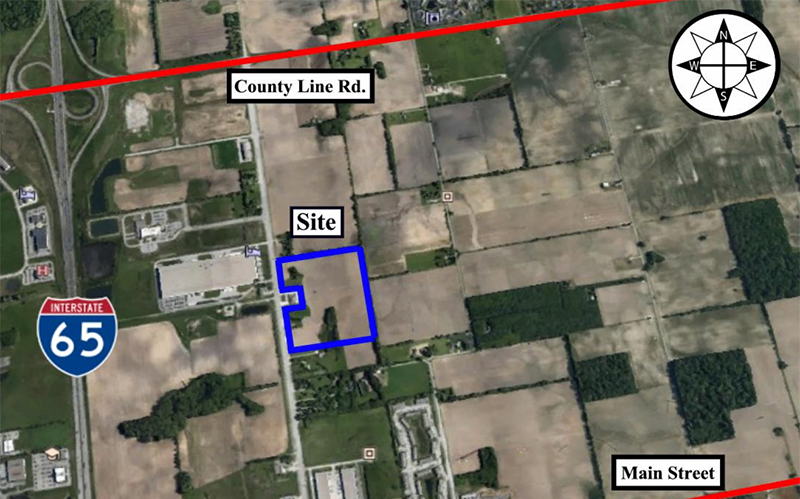 The 63.75-acre site offers a highly desirable Johnson County location at Interstate 65 and State Road 44. The key to growing our economy is connecting talent pool with company needs. The former mayor of LaPorte and Navy veteran is the newly created Indiana Secretary of Career Connections and Talent. The company develops pharmaceutical and diagnostic biological reagents. Business owners will transition the majority of their government interaction into a digital environment. The Imagine a World of Possibilities series will help participants understand what companies are seeking. 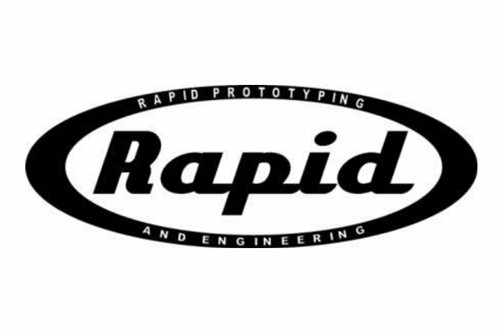 Rapid Prototype primarily produces racing components for Indy Car Penske. Axis builds Cummins crate engines. Seattle-based company expects to invest more than $5 billion into a second headquarters and bring 50,000 jobs. 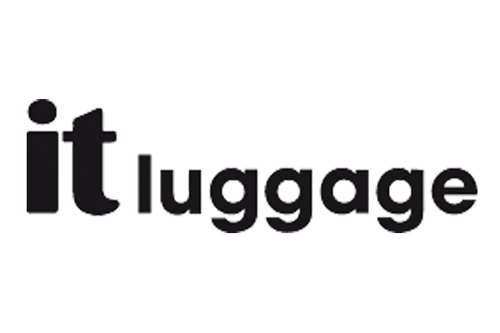 IT Luggage will invest $1.78 million to renovate a 33,000-square-foot facility at 1760 Industrial Drive in Greenwood. 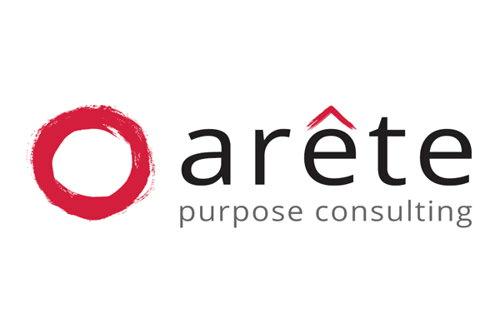 The firm’s partners have served in leadership positions in private business and nonprofits for decades. 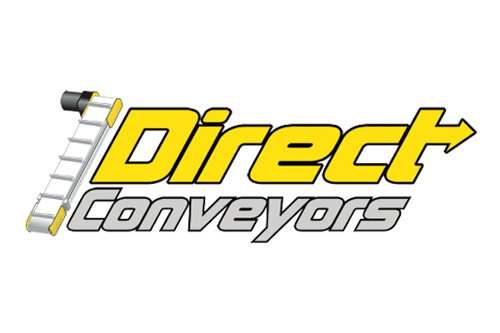 Direct Conveyors LLC will construct a new 30,000 square foot building in the Franklin Business Park on Commerce Drive. Located in the Franklin Business Park at the intersection of Graham Road and the future Linville Way, the building can be expanded up to 200,000 square feet. 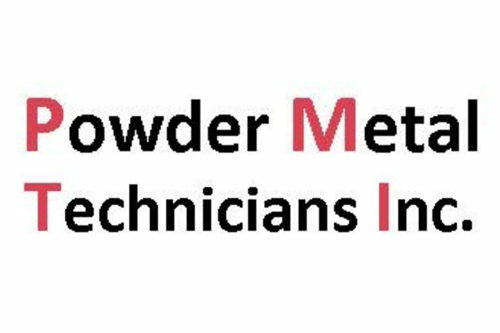 Powder Metal Tech will be constructing a new 14,000 square foot building in the Franklin Business Park on Graham Road. Indiana Ice Arenas LLC will include more than $40 million of private investment and encompass 60 acres. 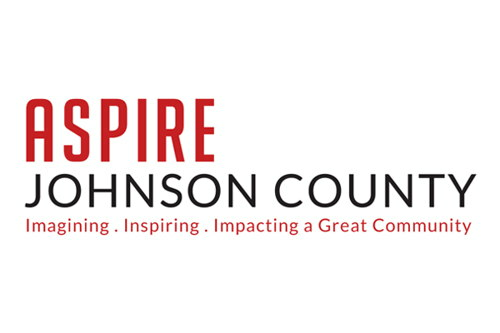 Johnson County In "Great Position for Growth"
An executive with a leading site selection company believes Johnson County is prime for continued economic growth. 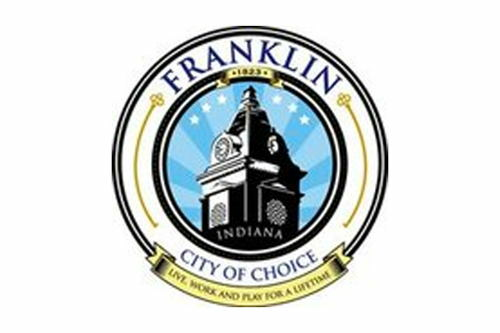 The Franklin Chamber of Commerce Presented its Community Impact Award to JCDC.